As well as unveiling its forthcoming P30 Pro high-end smartphone in Paris, March 26, 2019, Huawei could also be set to present two new smartwatches, according to the German website, WinFuture. These two wearables could apparently be new variants of the Watch GT, presented for the first time in fall 2018 at the launch event for the Huawei Mate 20. The new editions would thus accompany the Huawei P30 and P30 Pro smartphones. 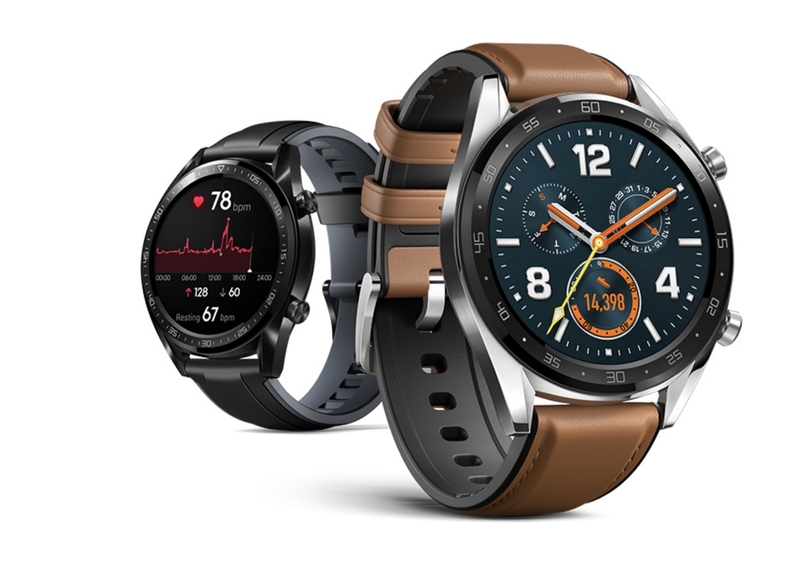 WinFuture points to two new models — the Huawei Watch GT Active and the Watch GT Elegant — which, from the outside, appear to look almost the same as the Watch GT, with the same 1.39-inch OLED screen and running the same LiteOS operating system, in any case. regular, or even constant, heart-rate monitoring. Battery life varies in relation to usage, ranging from one day (continuous tracking of physical activity and heart rate) to 30 days (notifications only). The Watch GT is currently available from €199, while the Huawei Watch GT Active and Watch GT Elegant are reportedly likely to be more expensive, at €229 and €249 respectively. A year after hitting headlines with its P20 Pro — the first triple-camera smartphone on the market — Huawei will return to the French capital to unveil its successor, the P30 Pro, and its P30 counterpart. It remains to be seen whether these two new smartwatches will also be on the bill at the brand’s Paris event. Two new Watch GT editions in the works at Huawei 0 out of 5 based on 0 ratings. 0 user reviews.